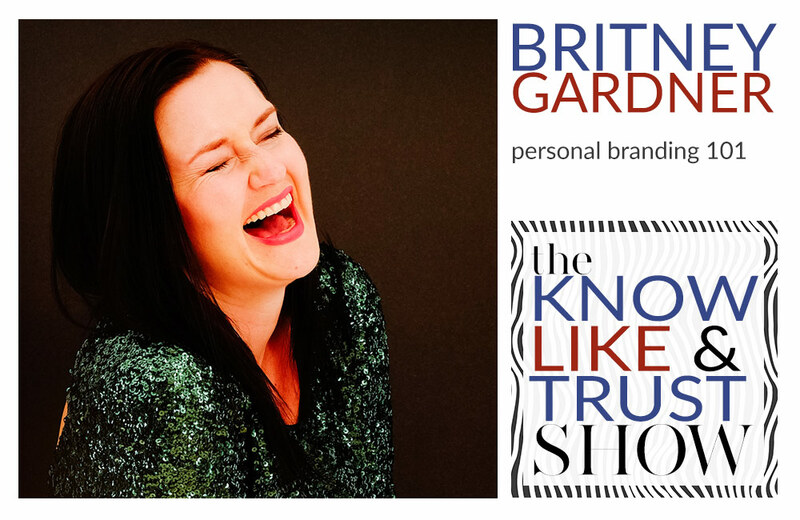 Your very own host explores personal branding and photography through the lens of the know, like and trust factor. If the thought of being vulnerable in public makes you shrink. If the thought of showing up in a big way with a photo shoot brings up any resistance starting with “who am I to…” If the sheer bravado of acknowledging your beauty and power in a visual way seems too big, this episode is for you. If you’re interested in sales, visibility and booking clients with ease, personal branding is for you. You can’t control what others say about you, but you can shape it. Picking a clear demographic is the first step in branding. Look at your client testimonials and search for a commonality to define your results. What are they in awe of? Most branding photo shoots fall flat because they’re just portraits–there’s no strategy built into the session. A branding photo shoot needs to deliver by making you money. I answer the big question: how do you show your clear brand nice in photos? The reason you still need a headshot even though headshots are not personal branding photos. I fully flesh out the three kinds of photos you need from your personal branding portrait session. How your core values can guide you past trends and keep you on brand. When to invest in personal branding photos. A clear niche allows you to attract the best clients for you, those who crave your unique kaleidoscope of gifts. The best businesses build relationships and that requires you to put yourself out there. Investing in your personal brand uplevels your business. Personal branding sessions will help you see the light in yourself so you may show it to others.